I’m a huge fan of CO YO yogurt. I had it throughout my pregnancy and ever since. It’s dairy-free, sugar-free, Gluten Free, Lactose Free, Soya Free and is made from 99% pure coconut – I can’t wait to give it Lacie once she starts eating food, there is so much you can do with it and it’s simply delicious! 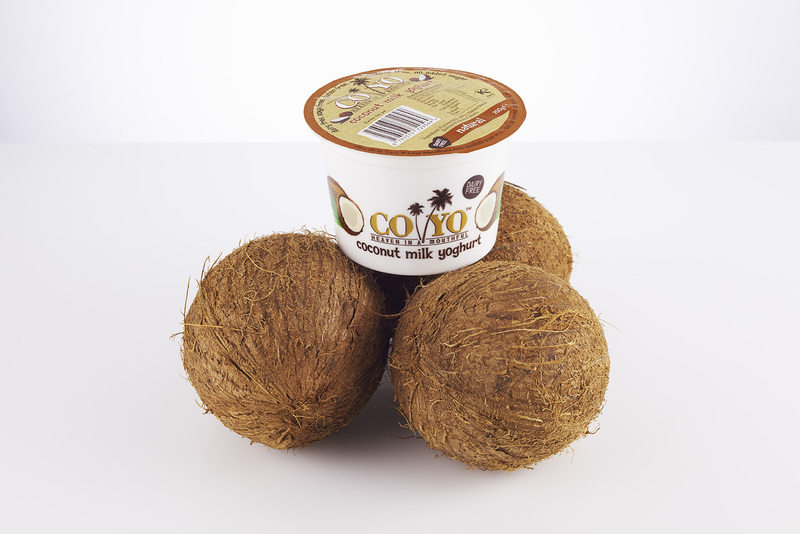 So you can imagine my delight and everyone else’s when CO YO announced yesterday that it will be stocked in 416 stores around the UK. I only tend to buy it when I’m in London, which is not very often at the moment especially as I’m on maternity leave. After some digging around I managed to get the list of stores that CO YO will be stocked in. It will be available from 16th June and online at http://www.tesco.com too! How exciting! Here is the list of stores… I really hope there is one near you! Basically all my blogs are about how to exercise safely through pregnancy. 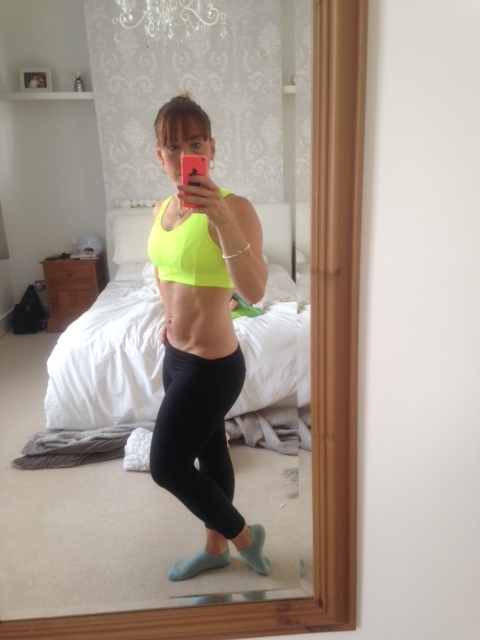 I am going to share all these blogs with you over the next few weeks so all you beautiful pregnant ladies feel confident to carry on exercising. 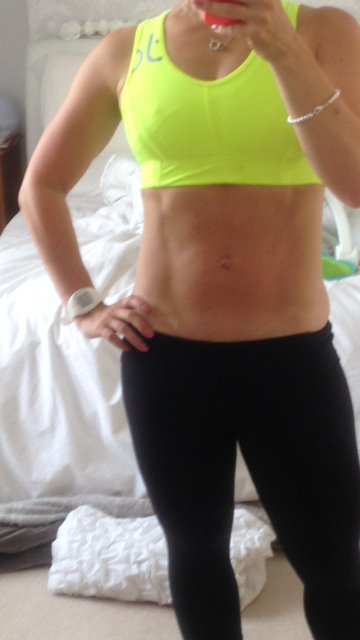 Here’s my second blog – ‘How to Strength Train Safely during your First Trimester’. 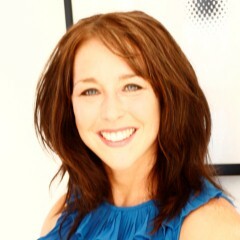 As always please drop me an email or message me if you need a hand or have any queries…. 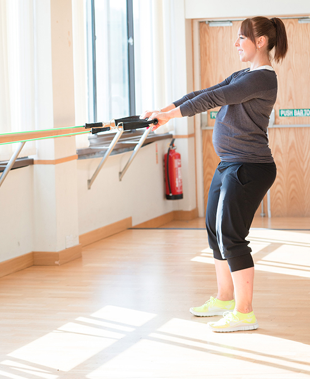 Strength training in the first trimester will help you to manage exertion levels later on in your pregnancy, when things feel harder due to increased weight yet decreased energy levels. 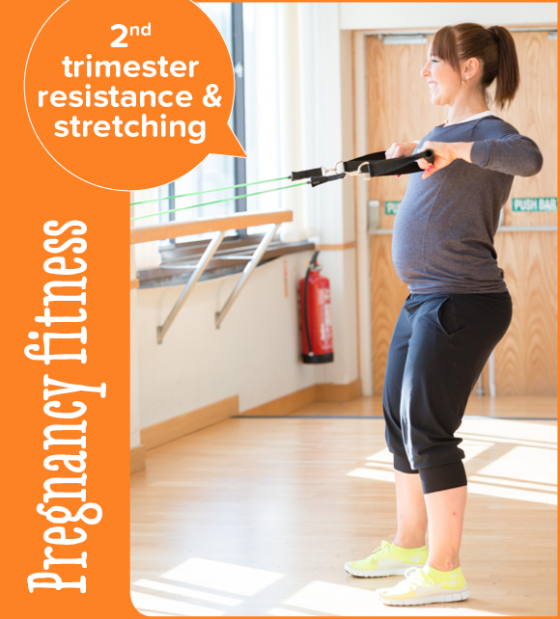 Resistance and stretching helps to prevent injury when the pressure on your joints increases and the hormone relaxin kicks in, which we’ll explain more about in our 2nd trimester posts (levels of relaxin tends to surge in the second trimester – around the 12 week mark.) It also takes a lot of muscle and stamina to deliver a baby; so the stronger you are now, the better. 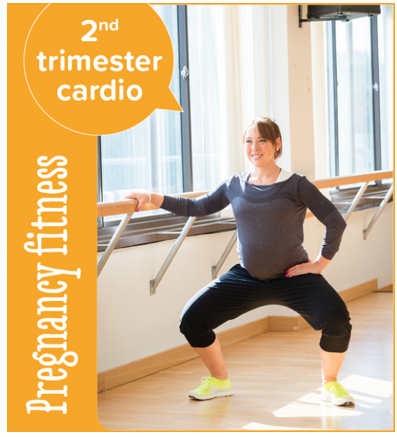 I have designed this mini workout to help strengthen all the key muscles that you will need for a strong and healthy pregnancy, while keeping the intensity down. You can do most of these moves at home or at a gym with minimal equipment – just make sure you’re never out of breath or holding your breath, as this can elevate your blood pressure and starve your body of oxygen, which isn’t safe. Keep the reps slow too, to elongate your muscles and build strength, rather than quick jerky movements that will cause injury, and always go at your own pace and stay hydrated. Stand with your feet hip-width apart and place your fingers on the back of your head, pulling your elbows and shoulders back and sticking your chest out. Lower your body as far as you can by pushing your hips back and bending your knees, keeping your torso upright and your core tight. Pause, and then slowly push through your heels back to the starting position. Grab a pair of light dumbbells or tin cans, and let them hang down at arm’s length in front of your waist. Leading with your elbows, pull the weights up to your chin, making sure your elbows are higher than your wrists and shoulders. Place a step in front of you and step up with your left foot, bringing your right leg forward and up and bending your knee until your thigh is parallel to the floor. Balance for a few seconds then lower your right leg back to start, then the left. Do all 10 reps on your left leg, before repeating on your right. Hold a pair of light dumbbells or tin cans with your hands about shoulder-width apart. Gently bend at your hips and lower your torso until it’s almost parallel to the floor. Your knees should be slightly bent and your lower back naturally arched. Squeeze your shoulder blades together and pull the dumbbells up to the sides of your torso. Get down on hands and knees in a tabletop position. Look up, and stretch the front of your body as you inhale (Cow), then slowly round your back and look down as you exhale, being careful not to engage your abs (Cat). Sit on the floor with knees wide apart and resting on the floor. Bend forward, walk your hands forward then rest your forehead and hands on the floor as you breathe calmly and deeply. As always, make sure you get the go-ahead from your doctor before you start exercising and listen to your body. If it doesn’t feel right then stop. Make sure you are also fully hydrated and that your exercise in cool and comfortable conditions. 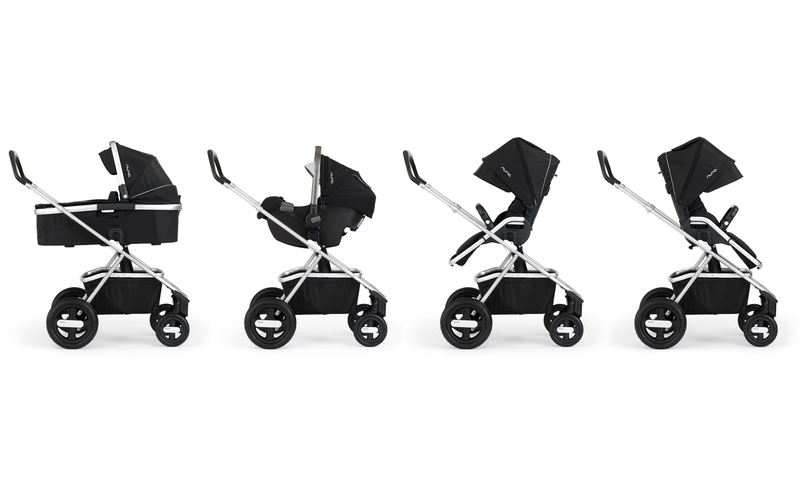 You’re still in your first trimester so the baby shopping hasn’t yet begun in earnest but you can still start thinking about the bigger ticket items like your pushchair, car seat and nursery. Exciting isn’t it?! Thank you to Nike for the kit and Nuffield Health, Bromley for shoot location.